The video game landscape is covered in competitive gaming. Shacknews would like to offer an overview of what to watch for this coming weekend. This weekend, the Overwatch League's opening weekend continues. Welcome to This Weekend in Esports, a brief overview of what to watch in the world of competitive gaming for the coming weekend. Now that the New Years celebrations are over, it's time to get back into the business of esports. For this weekend, there are a couple of events that stand out above the rest. For Blizzard, in particular, they've reached the end of a years-long journey and are now embarking on its next leg. It's all led to this for Blizzard. 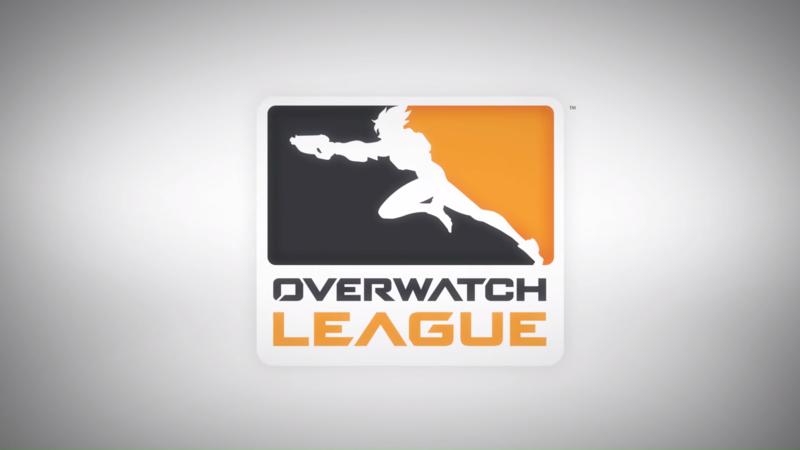 The Overwatch League has begun its inaugural regular season. Following an eventful Media Day and a ceremonious opening day of action early this week, the end of the first week of a full season campaign is set to come in the next couple of days. And there have already been some wild plays in the first couple of days. How about this, from Terence "SoOn" Tarlier of the Los Angeles Valiant? Or this wild Lucio play from Benjamin "BigG00se" Isohanni of the Los Angeles Gladiators? The weekend will conclude with some of the most exciting matches of the first week, including what should be an intense matchup between the Los Angeles Valiant and the Dallas Fuel. A lot of eyes are on the first week of the Overwatch League, not just for the action, but also to see just how well Blizzard brings its production A-game. Kicking off shortly before this feature's posted time, the first leg of the ELEAGUE Major: Boston is underway. That means 16 teams will face off and compete to advance to the big bracket. 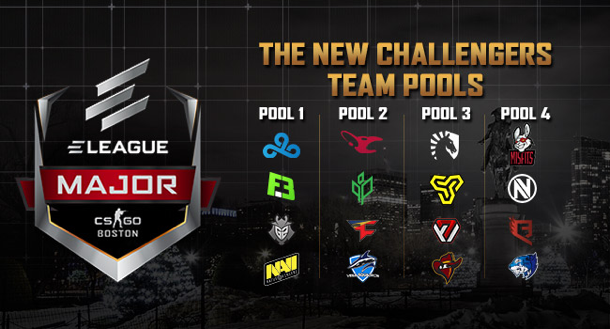 They are comprised of the bottom eight finishers from the previous ELEAGUE Major, along with the Minor Champions and Runners Up. In the first round, each team from Pool One will play a best-of-one game against a randomly drawn team from Pool Four, while each team from Pool Two will play a best-of-one match against a randomly drawn team from Pool Three. In subsequent rounds, teams will be re-grouped based on their win-loss records, and will face a new opponent with the same record. 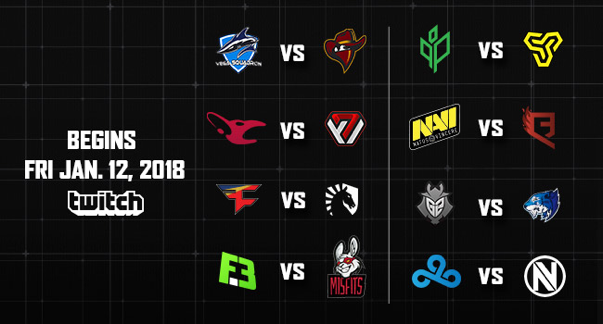 Matches will continue in this format until each team either earns three wins and advances to the The New Legends stage, or loses three times and is eliminated. This will be interesting, just because some of the teams playing this weekend are so talented, one would be surprised to even see them here. Team Liquid isn't already in? FaZe Clan is fighting for their Major lives? Cloud9 has really struggled that much? If nothing else, their presence ensures that this weekend will present some top-level Counter-Strike play. Check it out right now over on Twitch. So what will you be watching this weekend? Join the conversation and let us know in the comments.